One of the most famous football clubs in the world decided to take part in another Esports game alongside PES. 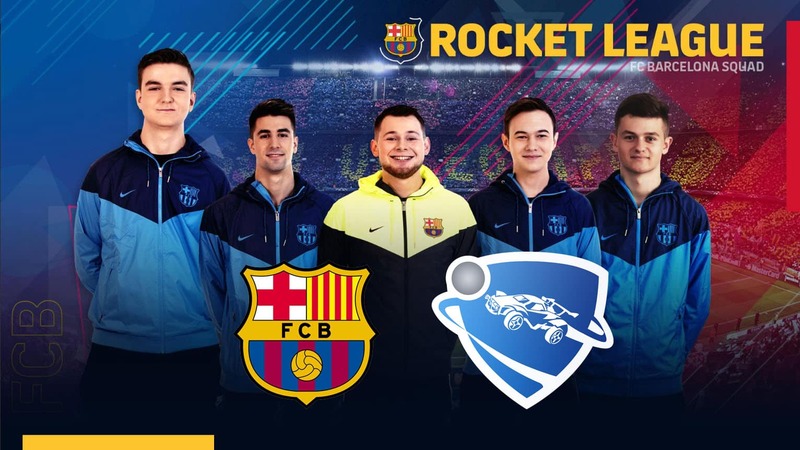 The Spanish soccer club, FC Barcelona created a Rocket League team that is going to compete at the Rocket League Championship Series Season 7 Europe. Almost all popular football clubs have created a FIFA or Pro Evolution Soccer team. It is obvious that these big clubs recognize the potential of Esports and what it can bring to them. Undoubtedly, Esports is one of the fastest-growing industries in the world. 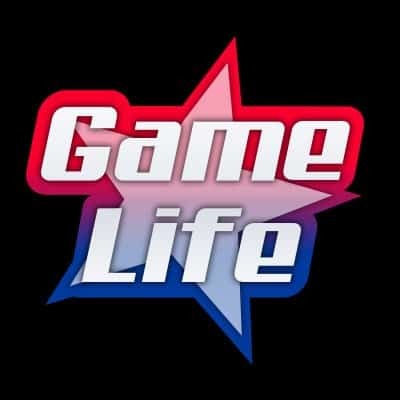 Some of the most popular Esports games such as CS:GO, Fortnite, Dota, and others have more viewers than some less popular traditional sports. There are more money and sponsors involved in Esports every day. Therefore, big names of traditional sports want to take an opportunity and become part of early Esports history. That’s why Barcelona created a Rocket League team that is going to play under the logo of the famous club. FC Barcelona already has their PES team. Nevertheless, they want to expand their Esports community. So, they decided to sign a complete Savage squad. As a result, FC Barcelona created a Rocket League team that is not completely new. Unlike many other organizations, Barcelona didn’t gather a bunch of new players hoping they can make some breakthrough. The former Savage team is maybe not the best Rocket League team in the world, but they played for some time together and they know each other. Also, they had some decent results in the past. The most recent notable showing was at DreamHack event in Leipzig where Savage reached Semi-final. This team is going to compete at RLCS Season 7 – Europe. There also will be another big football name, PSG Esports.